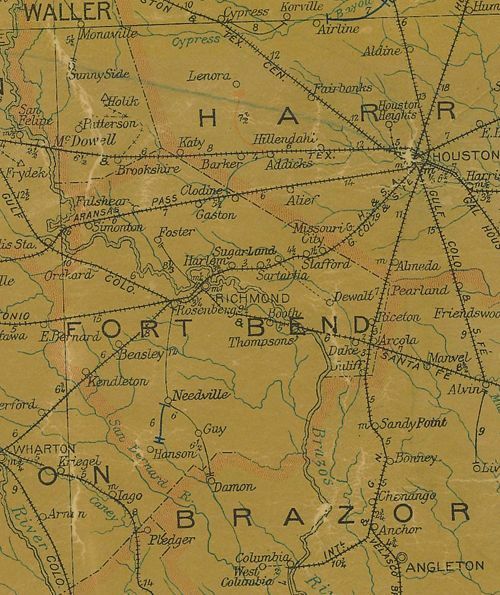 Once part of the Stephen F. Austin Colony, the community didn’t develop until the 1890s when Fort Bend County landowner Freeman Irby Booth arrived, and opened a store. 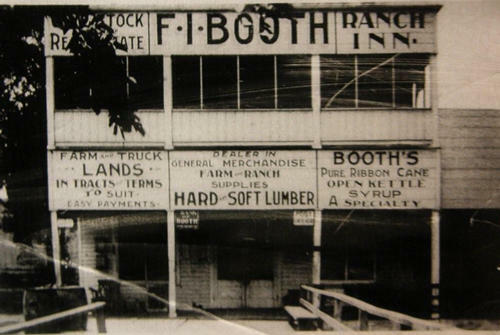 Booth also opened a lumberyard, cotton gin and syrup mill. 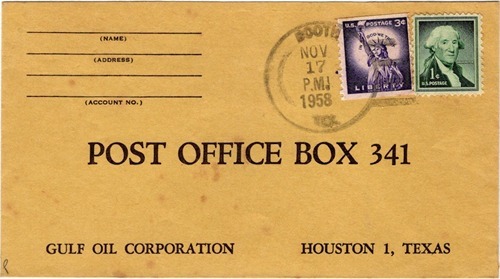 A post office opened in 1894 when the population was estimated at 150. It doubled by 1914 and the town received telephone service as well as a bank. 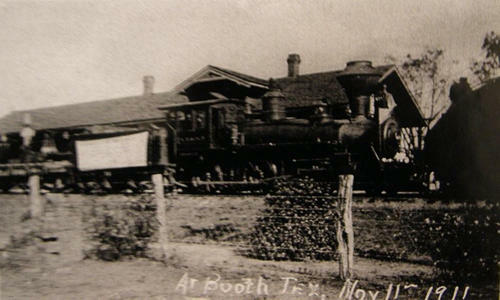 From 1925 through the Great Depression and WWII, Booth’s population remained steady at 100 residents. By the late 1940s it had fallen to a mere 40 residents and has remained under 100. The 1990 census reported 60 citizens.